Nirvana @ Bekal is a fine hotel in Bekal in Kerala that offers a true Kerala experience. The hotel is preferred for a stay by all kind of guests because it is situated nearby major tourist attractions including Bekal Fort and Bekal beach. Surrounded by lush greenery, the hotel is a pure luxury and comfy stay during the holidays in God’s Own Country. All the 11 rooms in Nirvana @ Bekal boast about providing guests with one thing: Nirvana. The smooth and comfy rooms are stylish and yet very traditionally looking. Crafted in Kerala architecture, these rooms are made up of stones with tiled roofs. 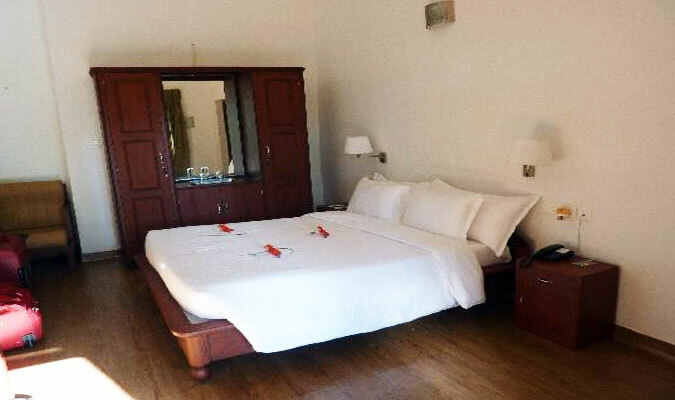 The rooms are divided into two categories of Luxury Room and Deluxe Room. Both these type of rooms are spacious and are installed with all modern day comforts and luxuries. 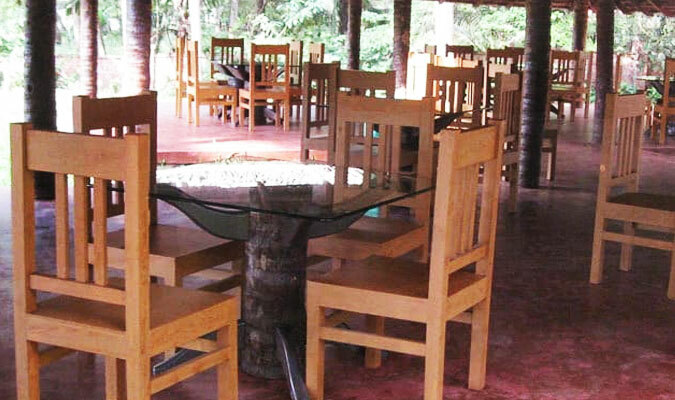 The dining facilities in Nirvana @ Bekal aims to provide the guests with a pure Kerala style dining experience. With traditional cooked Kerala cuisines amidst typical Kerala architecture and ambiance, the in-house multi-cuisine restaurant Kia Ora is a fine dining experience.